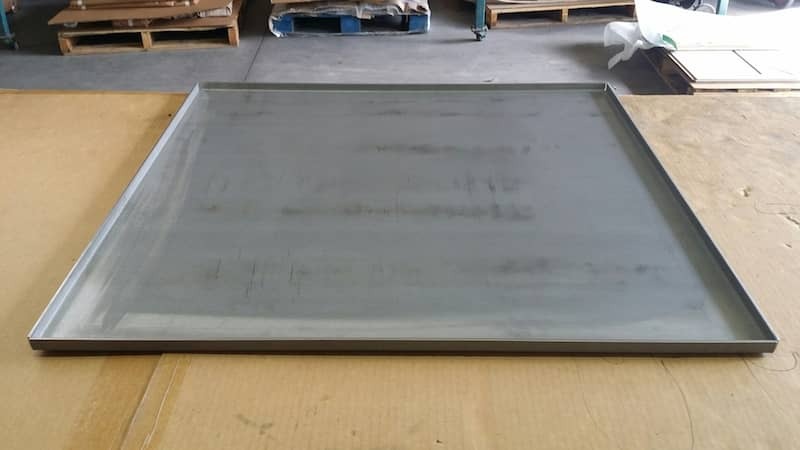 How to configure your custom fabricated metal tray box online? 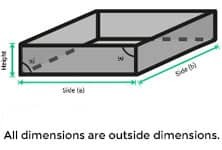 you already have fulfilled 3 out of the 4 easy steps to configure your sheet metal tray box. In the 4 step you choose the tray box to be configured. 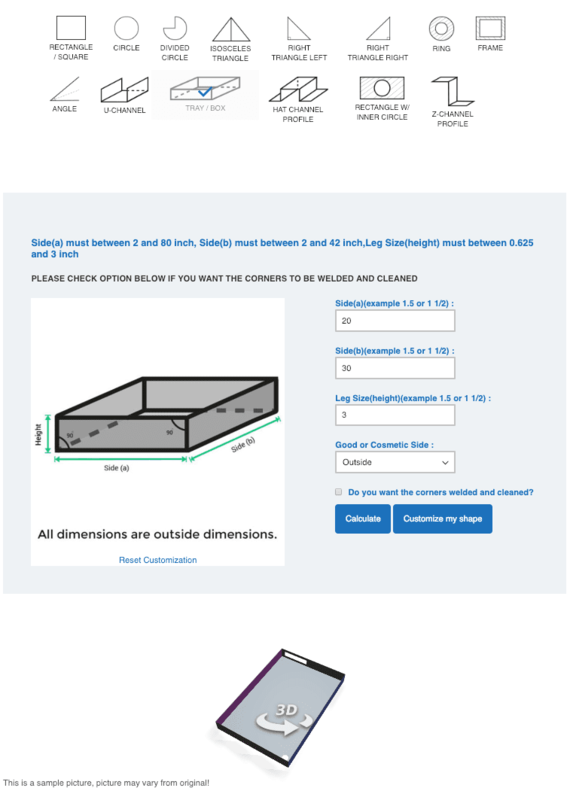 The sheet metal calculator will give you a price for your custom cut metal tray box including the options you have chosen.